UPDATE #2: We sadly need to report that the latest Beta 1.5.2. patch desyncs games regularly. We aren't able to get any games going without them happening right from the start and throughout the game. 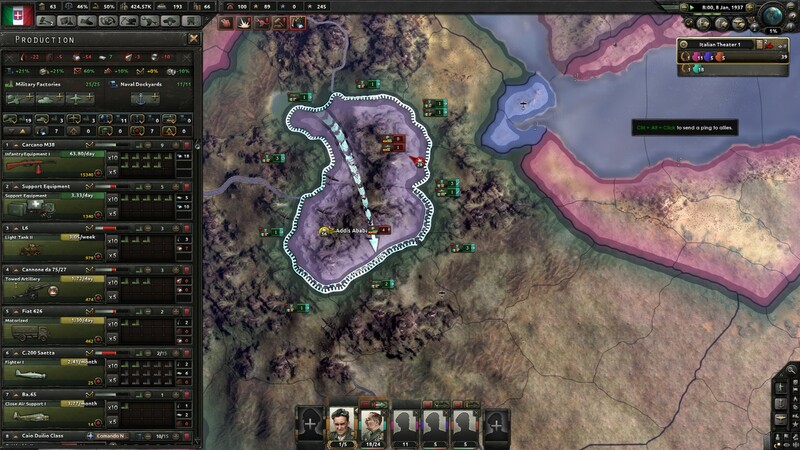 UPDATE: Paradox Interactive has released the Beta 1.5.2. patch, which has addressed the issue of desyncs. In our tests that we ran for about 6 hours, there weren't any desyncs experienced. 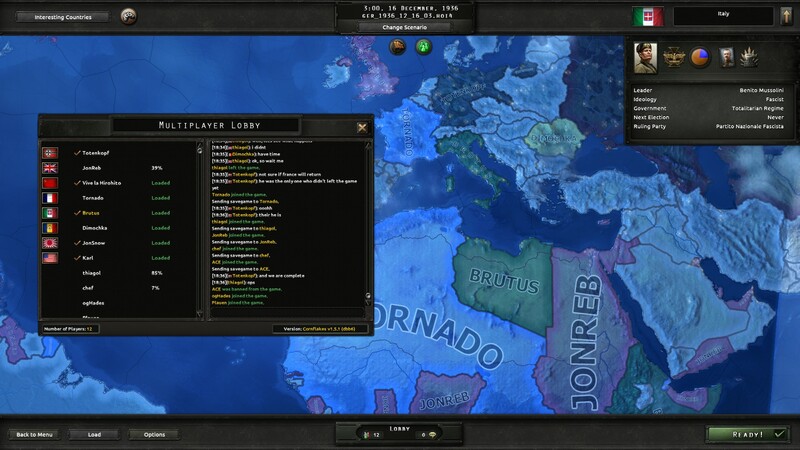 Other players are reporting the same, so Hearts of Iron 4 is at the moment fully complaint free! 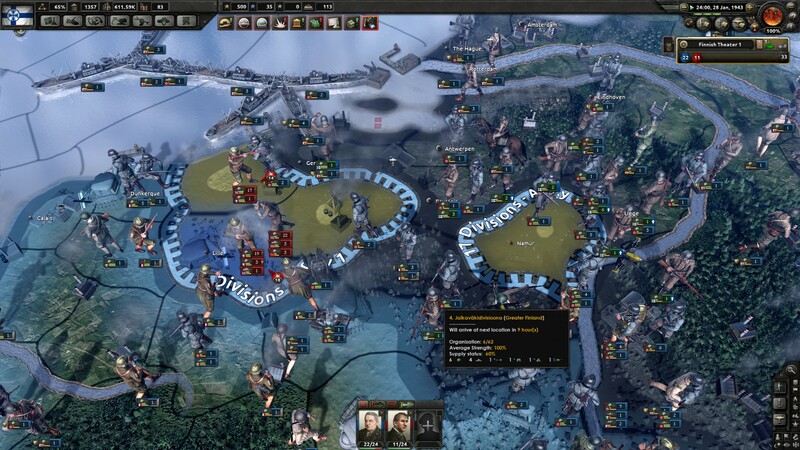 Hearts of Iron 4 is an extremely complex game if you look at it from a technical stand point. 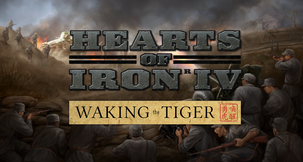 Paradox Interactive has constructed a masterpiece of grand strategy gaming, but has it started to trip over with the addition of Waking Tiger and the v1.5 Cornflakes Patch that followed it? 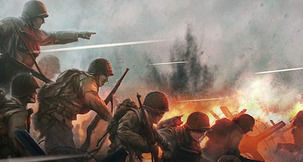 The game was rebalanced, new focus trees were added, AI was improved, it has new data flows to handle in multiplayer environments and somewhere in between multiplayer was made completely unplayable with continual desyncs among the playerbase. The 1.5.1 patch was released that began addressing the desync problems, but it has done little in that regard. We've decided to get in touch with Paradox Interactive to try and find out what is being done about these problems in the v1.5.2 patch. Though our telemetry did notice an increase in multiplayer desyncs after 1.5's release, after the 1.5.1 patch desyncs have gone down to the same rate as before 1.5. 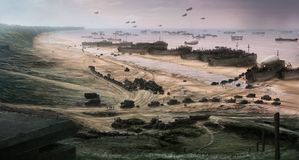 Multiplayer stability is something we focus on for all our patches and updates, of course, so there will be improvements in 1.5.2. 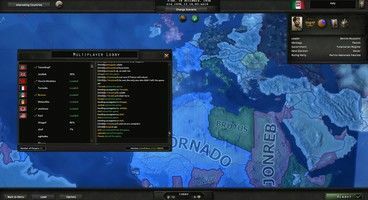 From our own experience, and others that we're regularly playing the game with, Patch 1.5.1 allows you to play Hearts of Iron 4 for anywhere between minutes to an hour before it all comes crashing down. 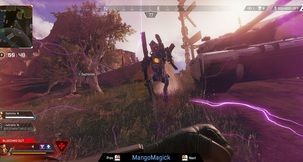 Multiple people will desync eventually, half of which will attempt to restart their game and rejoin, the other half just leaving in frustration effectively ending the game. It's hard labor needless to say. 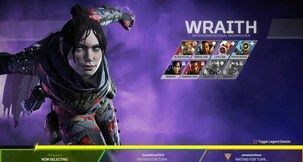 GameWacher: While we're waiting for Patch 1.5.2 and the improvements that it will bring, what would you suggest to players that are still experiencing desyncs in Multiplayer? - Always start a clean game if you have issues that aren't fixed by hitting resynch. That goes for all those involved. Quit the game and start again. Usually this works fine. 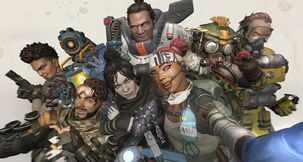 Jumping between single-player and multiplayer games without a clean start has historically caused issues in MP for example. 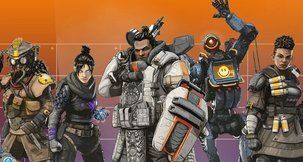 While this shouldn't be the case, if you are having issues, a fresh reboot of the game can help. We've tried the suggested tip and it does help, if you can get everyone – the host included – to restart the game and reload it. We're interested in knowing if anyone else has had problems with Hearts of Iron 4 Multiplayer after the recent patches? Let us know in the comments area below.